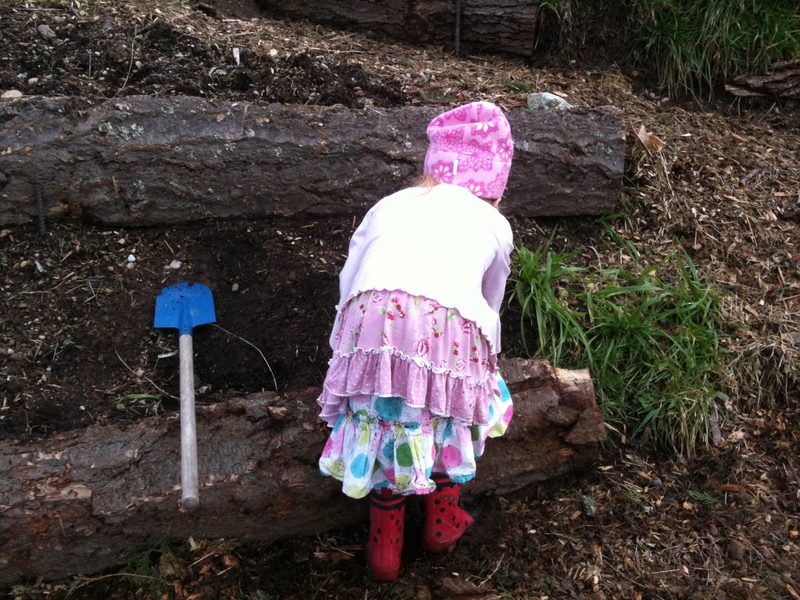 …digging worms with the ones most important to you. What a blessing. I am truly wealthy in the best ways during moments like these.